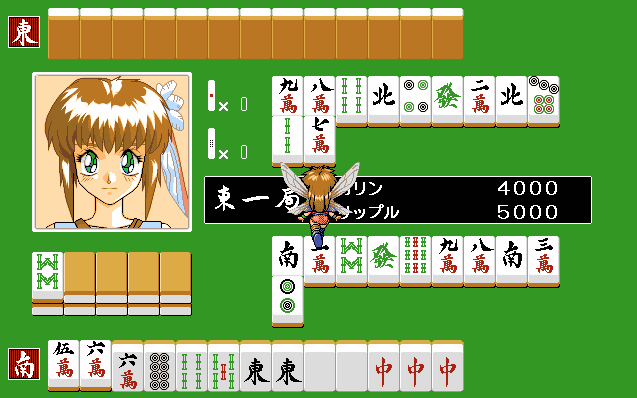 A RPG with mahjongg combat. Rather than constant mahjongg combat, only major characters are battled in this way. 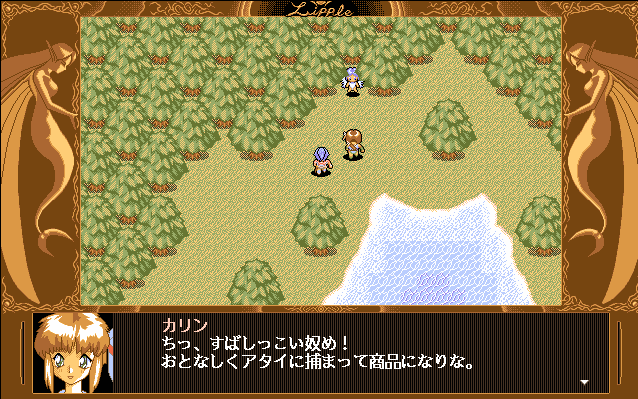 You play a silver-haired female knight. 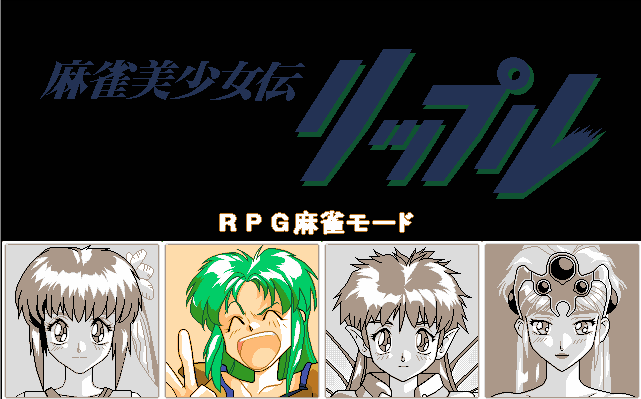 The art style is rather simple.